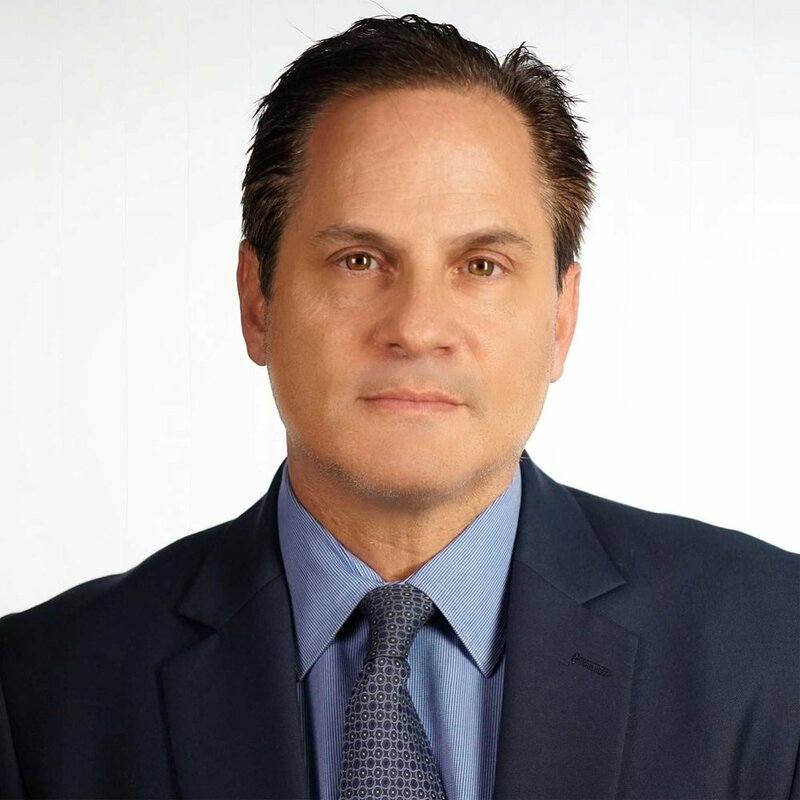 David Hochman is a partner with Wolf, Rifkin, Shapiro, Schulman & Rabkin, LLP. His practice focuses on counseling small and medium-sized companies, start-up businesses, and individuals in connection with a broad range of transactional matters. Mr. Hochman advises clients in connection with entertainment, licensing, and intellectual property issues, as well as general business matters. Mr. Hochman provides personal, practical, and proactive legal services.